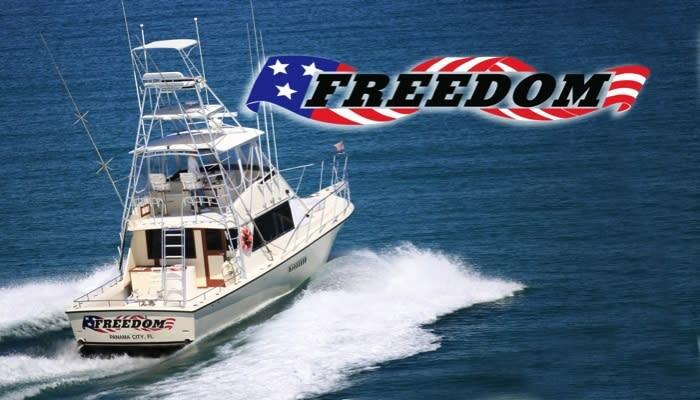 The FREEDOM is a 44 foot Henriques sport fisherman. 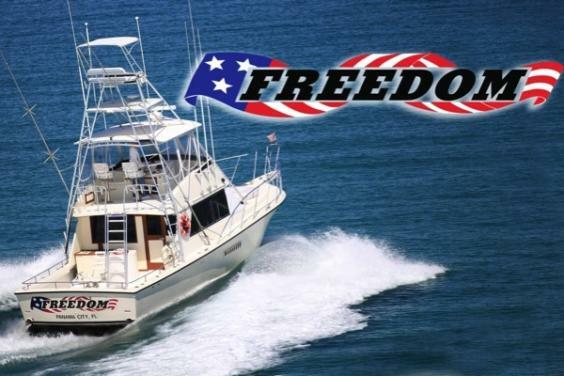 This vessel is fully equipped with the latest in electronics and safety equipment and is certified by the U. S. Coast Guard for up to 14 passengers. Captain Jim Guinn is a second generation charter captain and is dedicated to providing the best service in the industry.